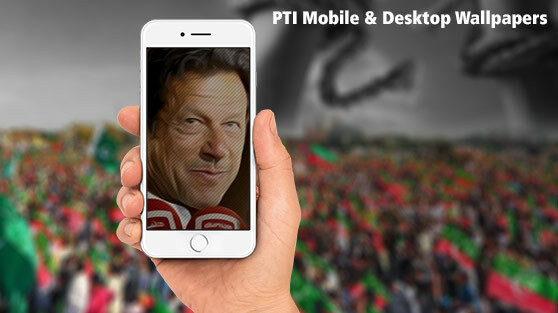 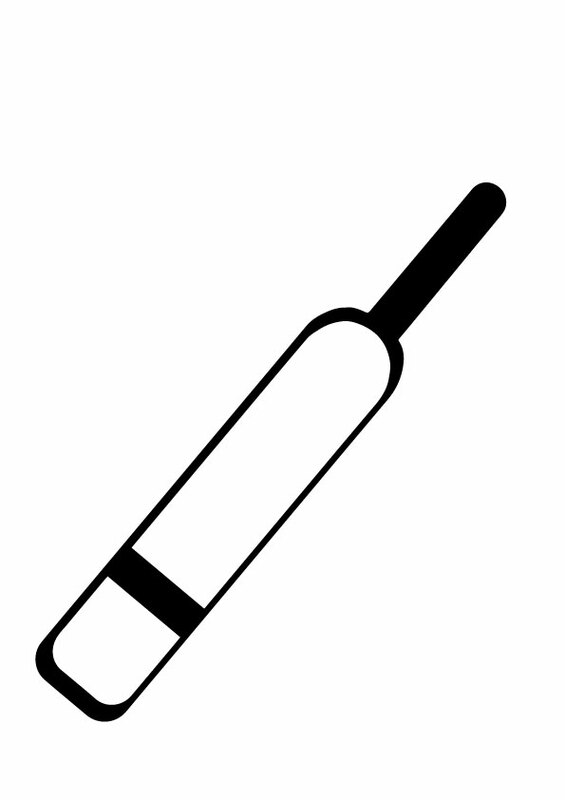 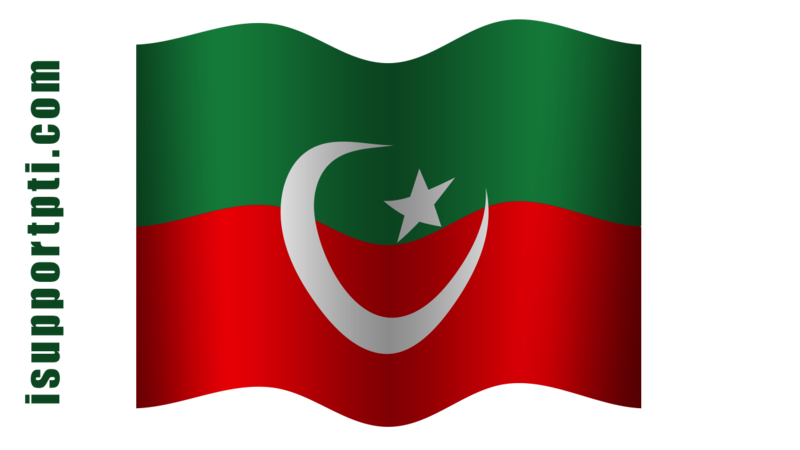 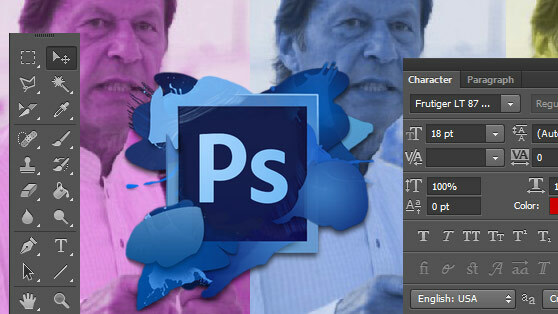 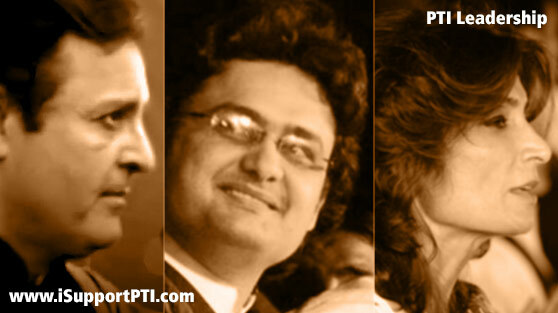 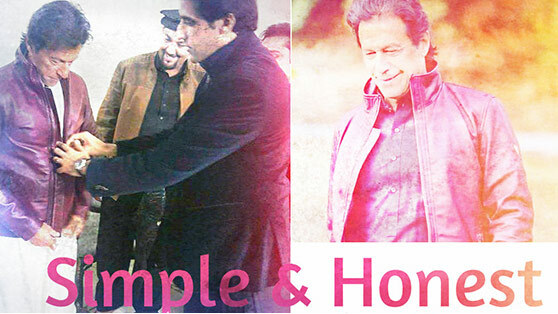 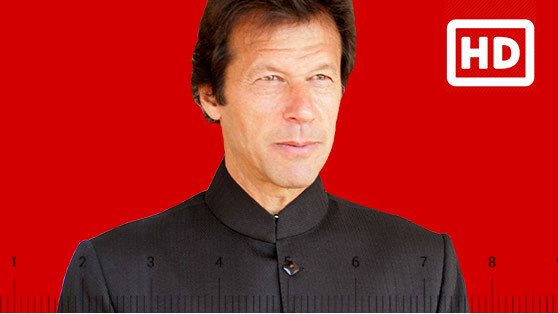 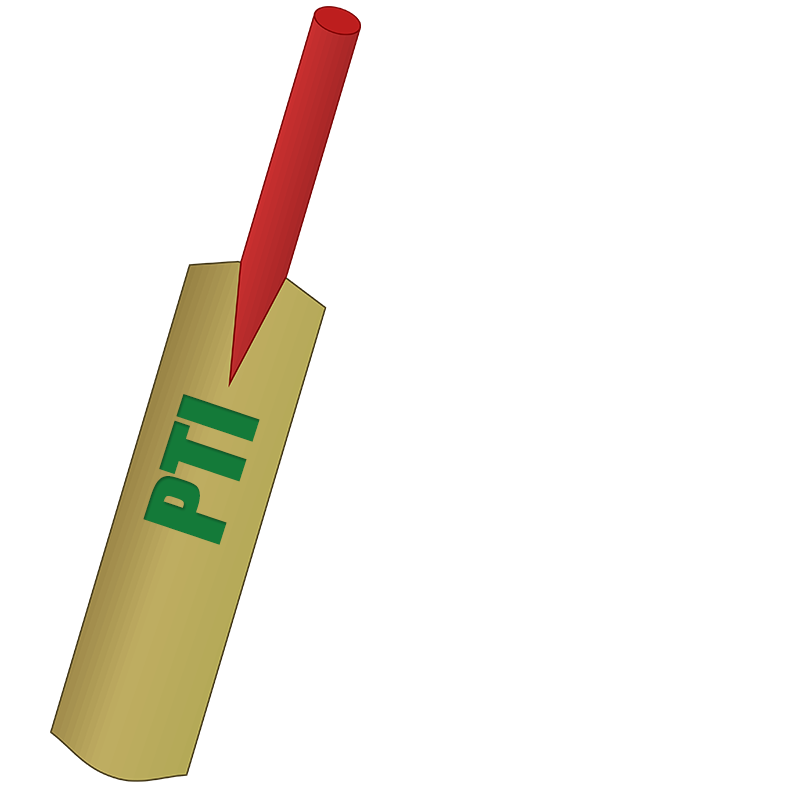 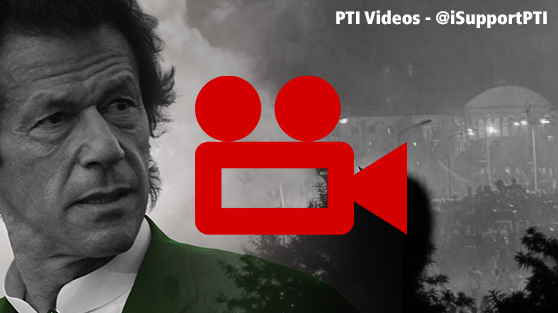 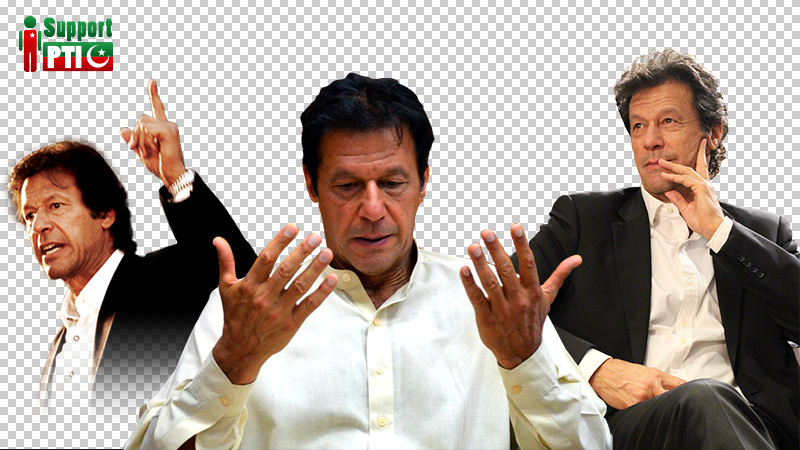 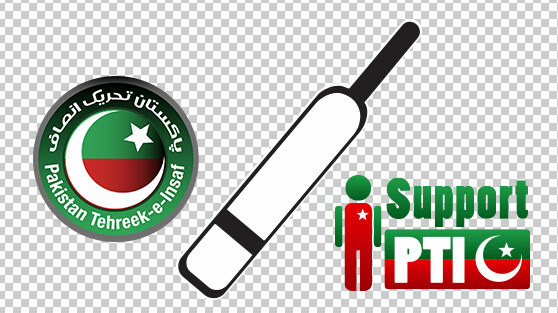 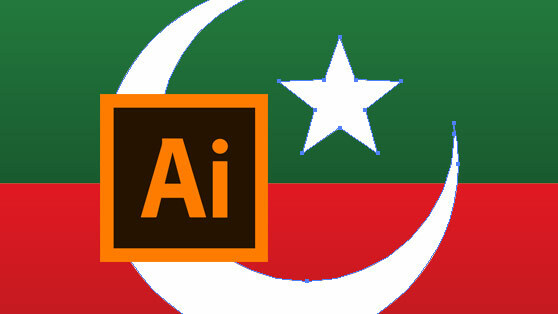 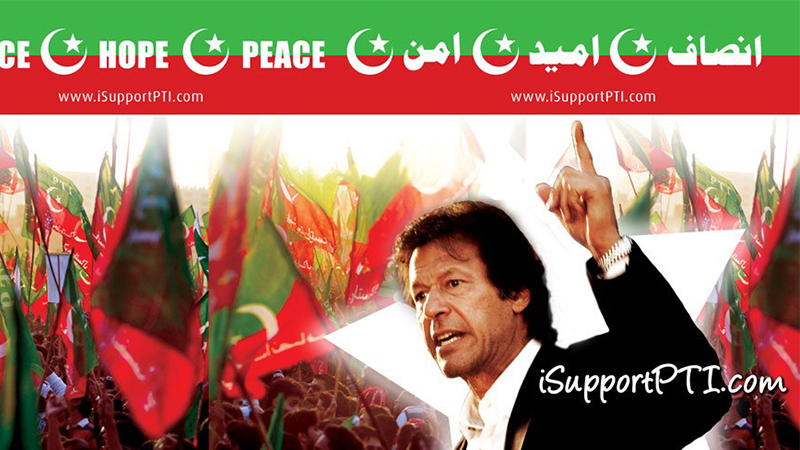 Download PNG Package of PTI Flags, Bat and other transparent images. 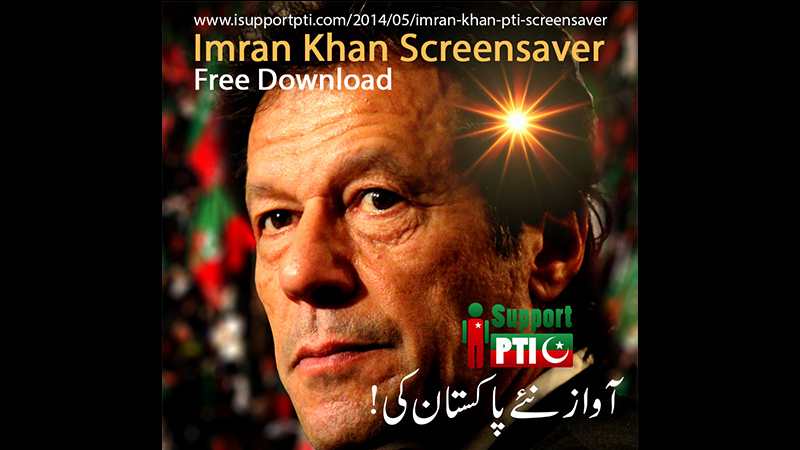 Click on the image you want to download, when the image appears in bigger size on the screen, right click and click on "Save Image As" to download it. © Copyrights 2011-2018 - Some rights reserved.